My hometown is New York City, NY and for the last eleven years, I have lived in Charlotte, NC. 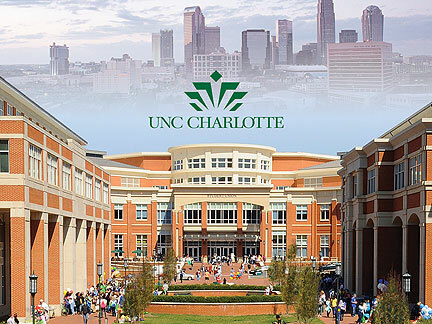 I graduated from University of North Carolina at Charlotte with an M.Ed. in middle grades and secondary education for math, in addition to my BA in education. I am a licensed teacher for both mathematics and science, grades six through twelve. I'm a married father with three beautiful kids and I love teaching. It's a wonderful, fulfilling career that I am grateful to be a part of.